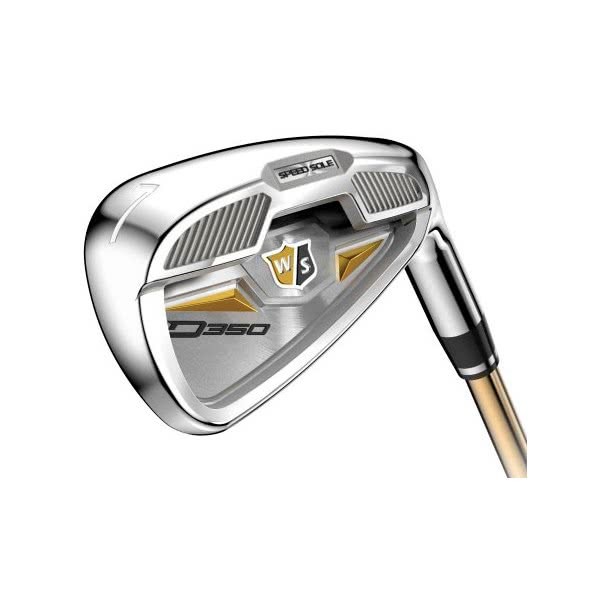 The Wilson Staff D350 Iron set features the correct set configuration that will help increase and improve your ball striking, accuracy and control through the whole set. 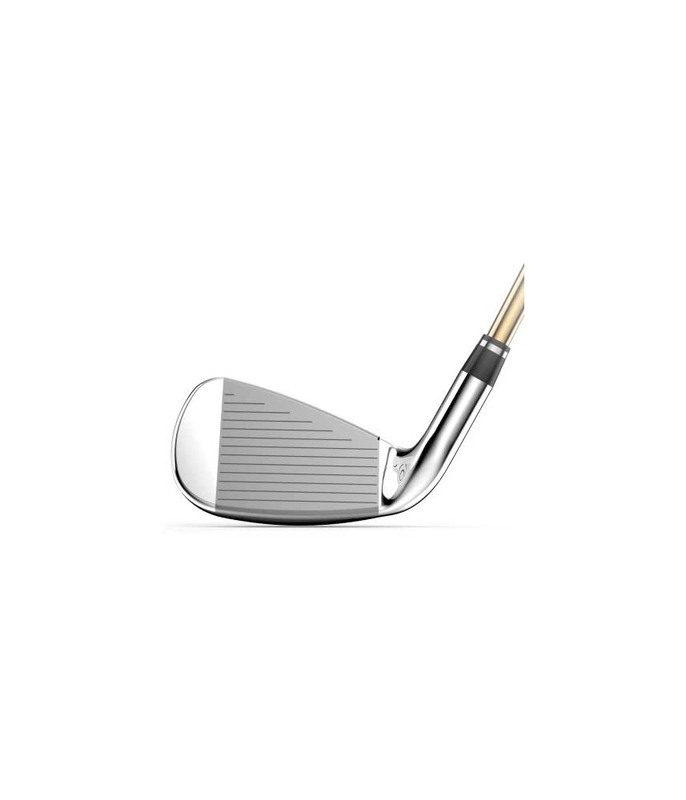 D350 has been specifically designed to help get the ball into the air and moving forward to maximise both distance and forgiveness whilst providing excellent control that will lower those scores. 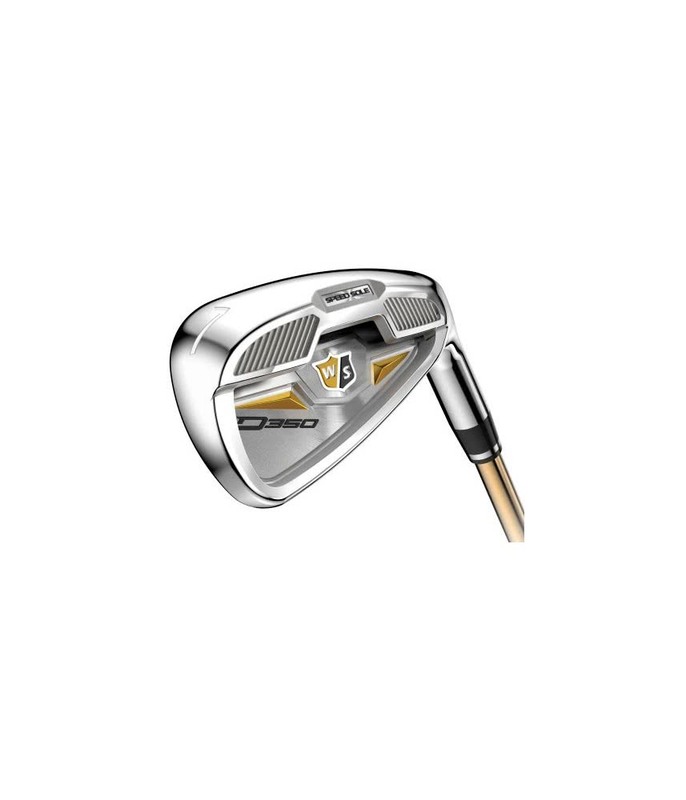 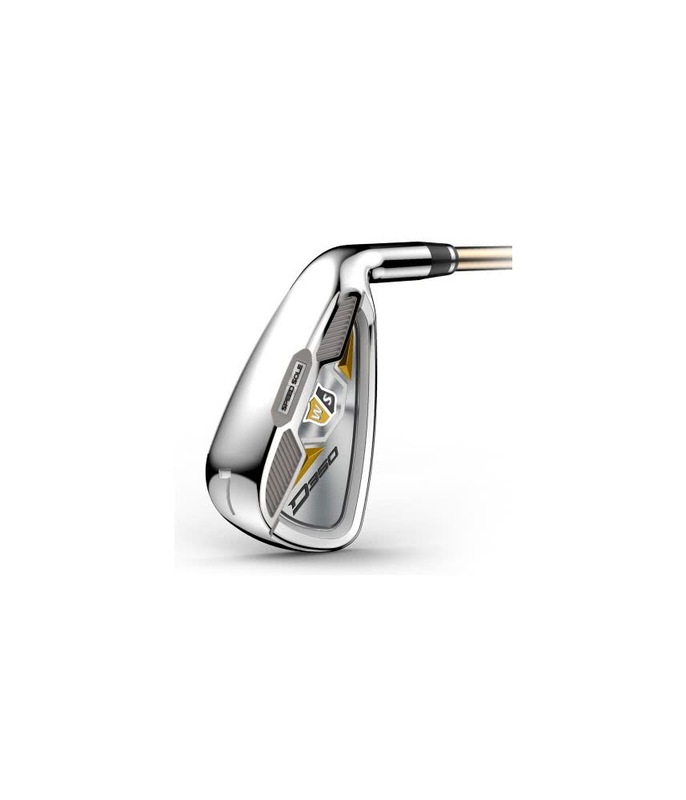 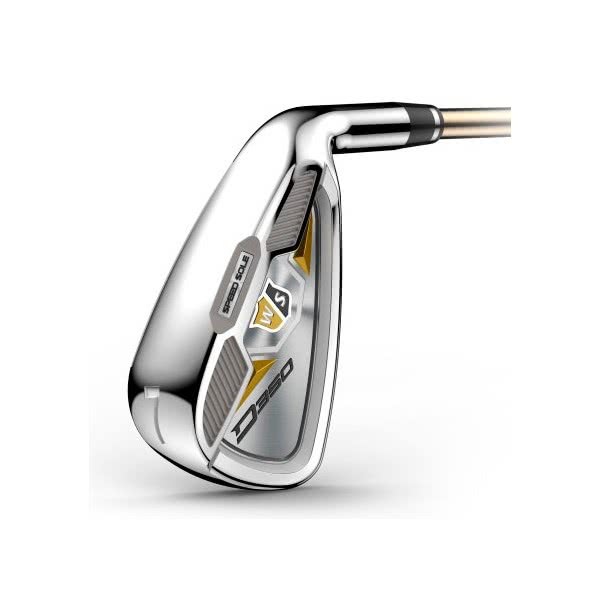 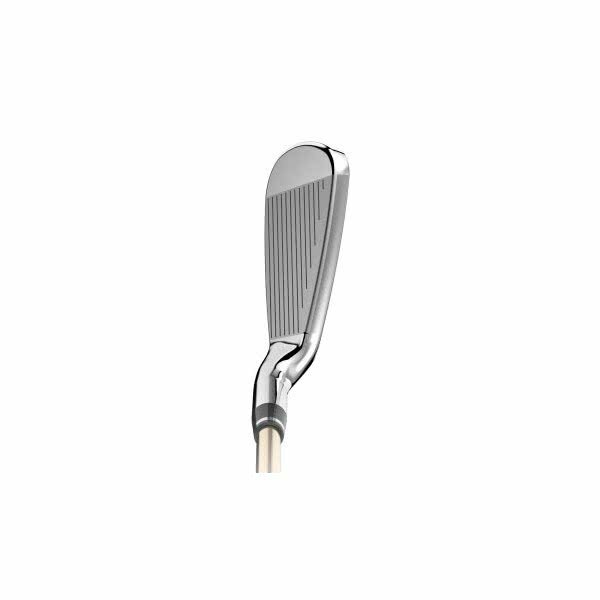 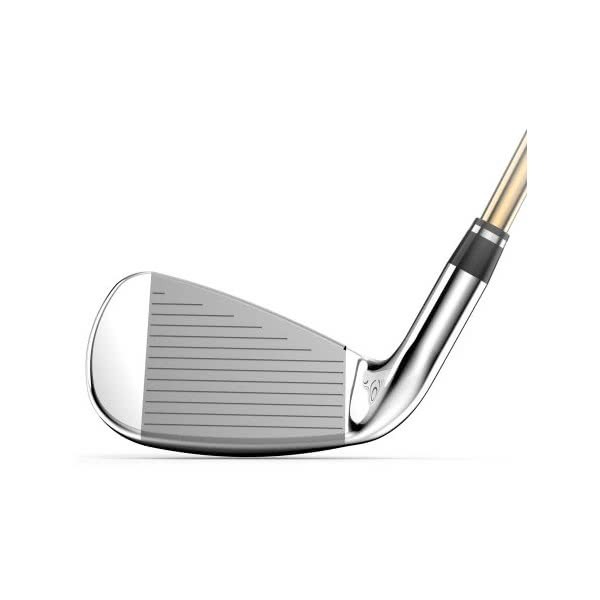 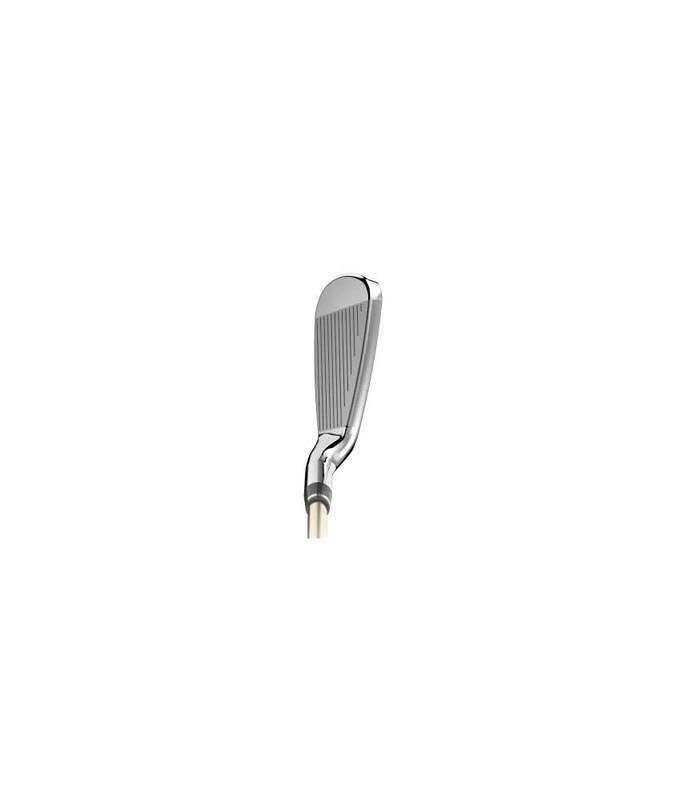 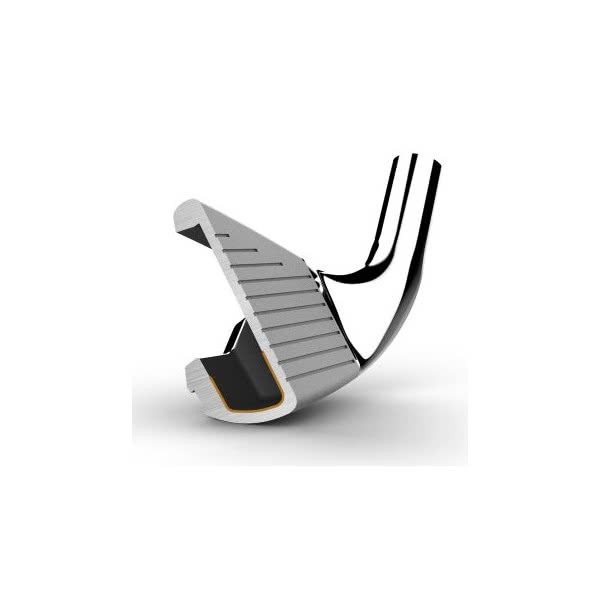 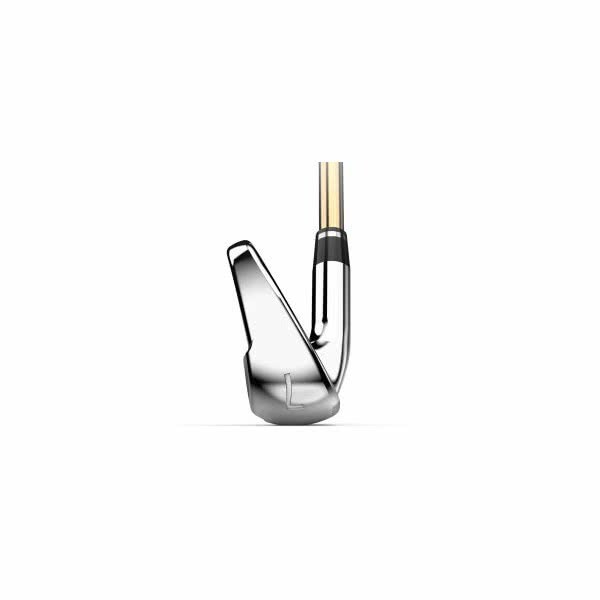 The irons start at 4 and finishes at SW and feature a large cavity design for increased forgiveness whilst the Speed Sole technology reduces turf interaction as well as keeping ball speeds consistent on low ball strikes for increased distance and a tighter dispersion on bad shots.